Annie the cherished daughter of the late Samuel Worley and the late Inez Ford Worley was born June 28, 1944 in Lake View South Carolina. 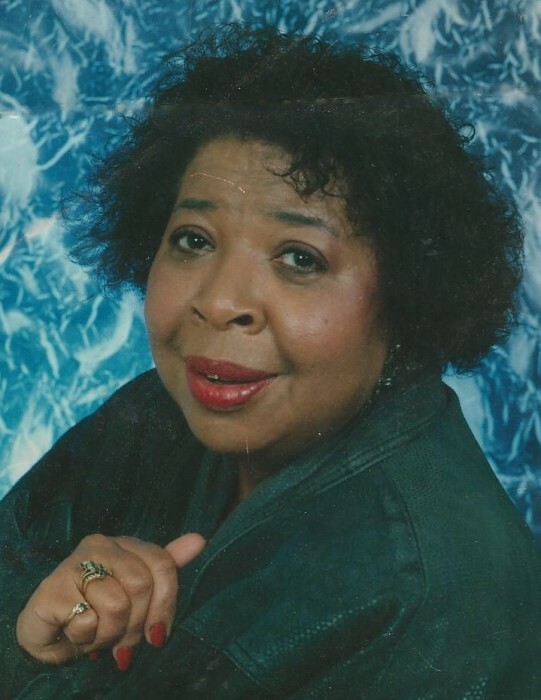 Annie Mae Worley Ford died peacefully around 2:30am on March 13,2018, at Richmond County Hospice in Rockingham, NC, after a short illness. Annie attended the Public Schools of Horry and Dillion County. She graduated from Columbus High School in Lake View South Carolina in 1962. In high school she was a member of the basketball team and the 4H Club. Annie accepted Christ and joined Little Mount Zion Missionary Baptist Church in Lake View, South Carolina. After graduation she moved to Washington, DC and later to White Plains, NY. In 1993, she decided to return home to Lake View. Upon relocating to White Plains to become a member of Jehovah Witness. Annie worked for Geico Insurance Company most of her career. She also worked at Belks and JcPenny Department Stores. Annie’s church services included, Usher Board, Vacation Bible, and various community services. Annie loved God, her church family, friends, and laughter. She loved decorating and was one of the best. She enjoyed traveling and eating out. She believed in upholding the truth. She was preceded in death by her brothers, Joseph Ford, General Victor, Samuel Jr, Nathaniel, John Patterson, Henry, Gordon, Harrison, Willie and Richard Worley, and her sister, Peggy Worley. She leaves to cherish her memories, a sister. Linda Worley of Silver Springs, MO; nephews, Kemper Worley of Washington, DC; Tecumseh Worley of Charlotte, NC; and Samuel Tyrone Worley, nieces, Connie Worley and Brittany Worley both of Charlotte, NC; Annette Worley and Samantha Woods of Lake View, SC; Gwendolyn Eagle and Melissa Worley of Mullins, SC; and five great nephews in North and South Carolina.